A brief tour of West Berlin by a former homeless person, taking in the streets, squares and parks and the city through their eyes. No, not voyeurism but an enlightening lesson in social welfare and the human condition. From the logistical: where to get a free haircut, how to navigate the centres that provide showers, lockers, social workers, access to the internet and crucial post restante – which helps break the catch 22 cycle that the no-fixed-abode status creates; to how the experience of homelessness concertinas with the seasons – in the winter town halls unlock their corridors, universities open up their gym halls…But what you leave with is an acute awareness of how close we all are from falling through the cracks. It doesn’t take much in a life to come a cropper, as our guide said – COO today, on the streets the next. It could be some time til they schedule an English ‘tour’ again but hang on in there, it should happen. 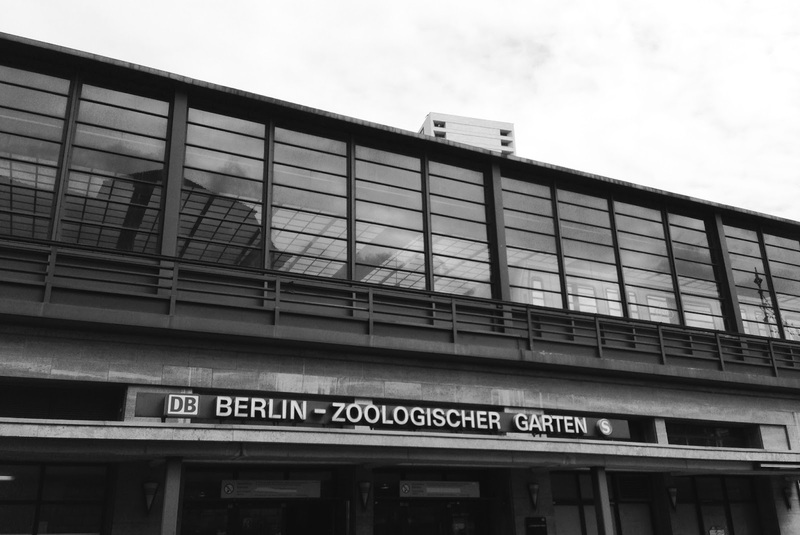 The tour lasts approximately 1.5 hours and finishes at Bahnhof Zoo, former hangout of the notorious kids of Zoo Station, including Christiane F. There is also a tour of Mitte. Artist Stefan Kaegi (Rimini Protokoll) asks you to surrender self-control for 2 hours to roam across the Western straits of the city, with instructions from the formless Rachel piped into your headphones. You’re cut off from independence, but drawn into a new syntax of relationships with your ‘co-tourists’ – or hive, or whatever they’re called! You might be ordered about in some kind of dystopian haze, but it’s certainly not lacking in humour as the experience is riddled with random interventions – mostly at the expensive of self-absorbed city dwellers going about their daily business, blissfully unaware of a hoard of 50 onlookers drifting into their path. I don’t want to say too much, but sign up, zone out, comply and enjoy. 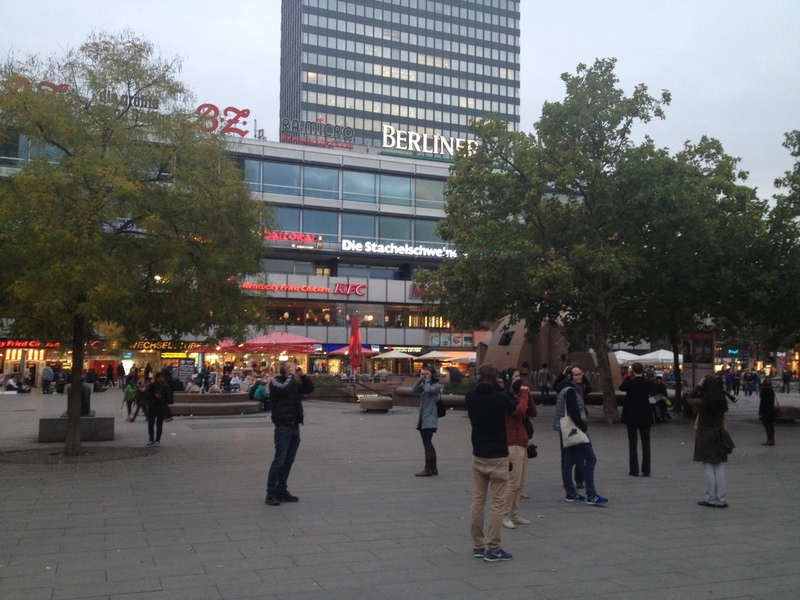 This experience also spits you out in Bahnhof Zoo….all roads lead to the zoo!